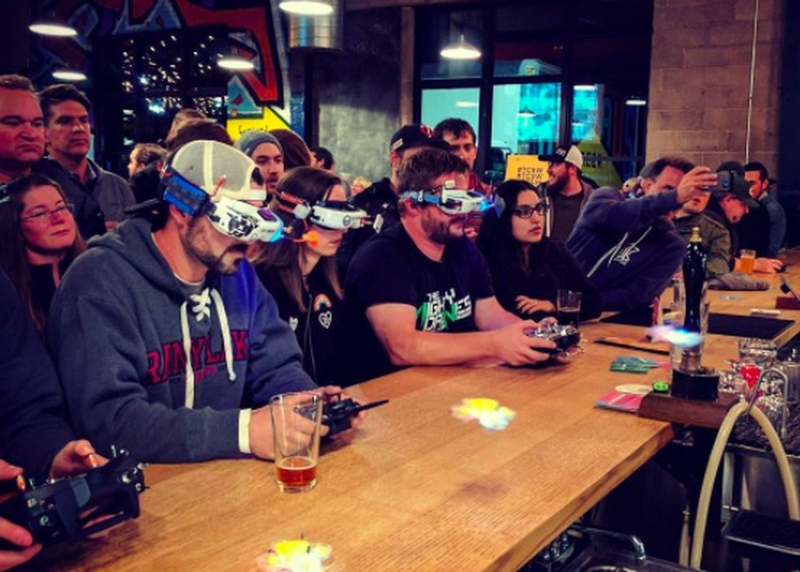 First-person view (FPV) drone racing is one of the world’s fastest growing sports, with pilots and fans shifting their consciousness into quick little quadcopters and flying through tiny gaps without any fear of physical danger. And now the new palm-sized Tiny Whoop™-style micro-quads are small and safe enough for anyone to give it a try. So if you’re already an experienced drone pilot or you just want to learn more about flying, come to SXSW’s first micro-FPV drone Meet Up!